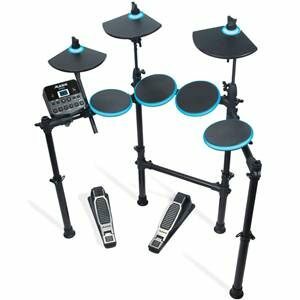 The next-generation SR18 is loaded with cutting-edge drumsets, electronic drums, one-shot hits, and modern percussion sounds for any cutting-edge musician's performances and compositions. 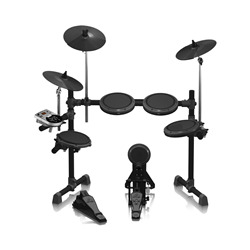 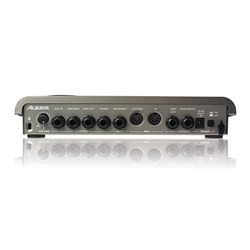 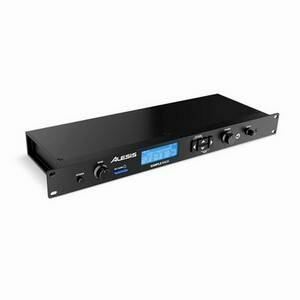 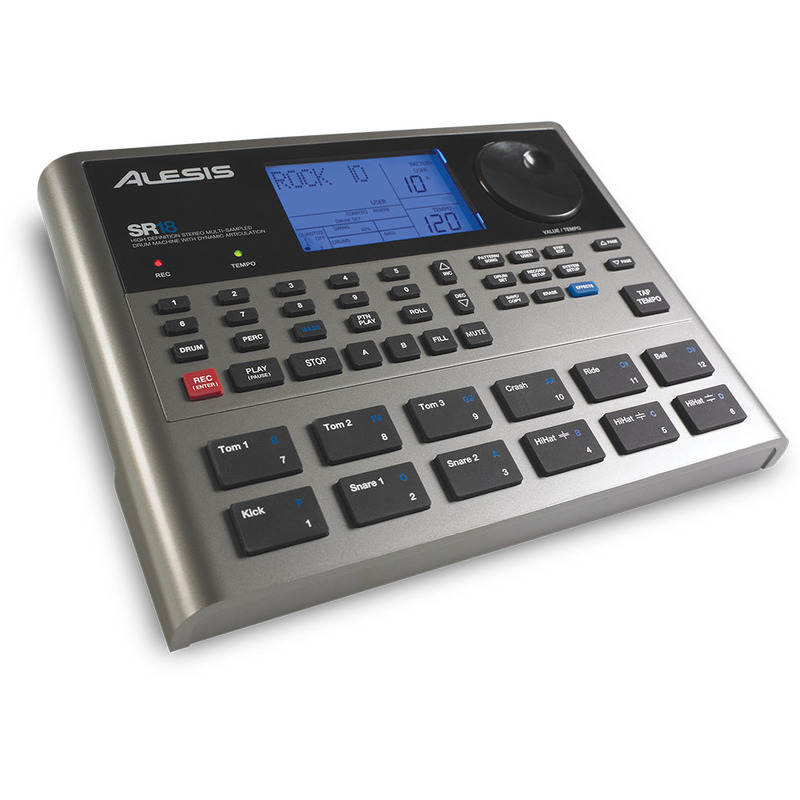 Alesis' exclusive Dynamic Articulation technology modifies sample sounds so they change as you play them. This results in sounds that respond accurately not only to dynamic changes, but also with the appropriate timbral and color changes you'd expect from their acoustic counterparts. 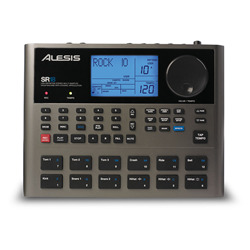 SR18 can be powered by AC or batteries, so whenever or wherever you need to lay down a groove, you're ready to roll. 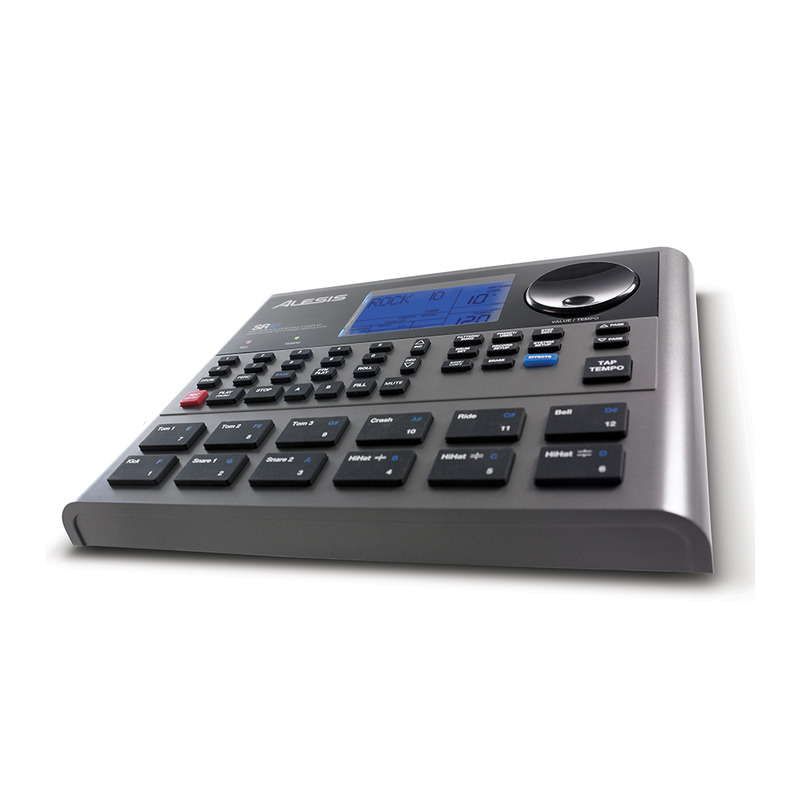 It's time for you to step up to the next Alesis drum machine.